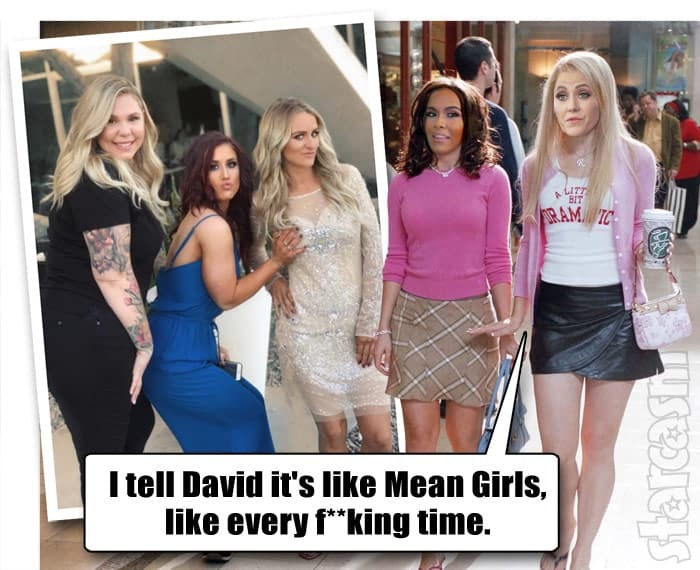 Why is Briana DeJesus mad at Devoin? A Reunion attendee spills the tea! Why is Briana DeJesus mad at Devoin? A Teen Mom 2 Reunion attendee leaks the details! On the current season of Teen Mom 2, Briana DeJesus’ ex Devoin Austin is really stepping up as a father to their daughter Nova. 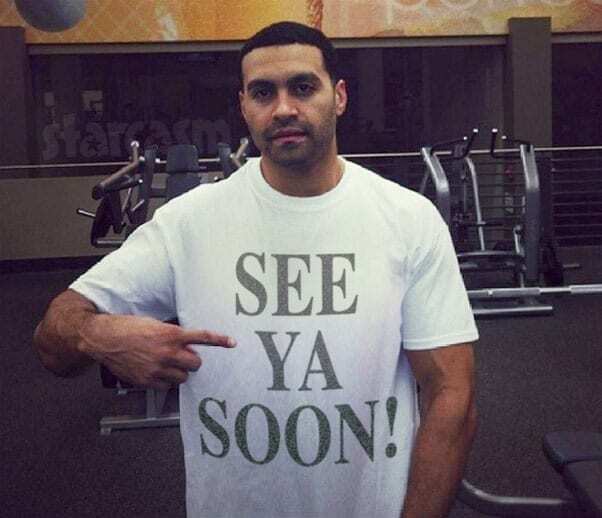 Briana is so impressed by Devoin’s commitment that she even invites him along for the DeJesus family’s trip to Puerto Rico, even though Briana is dating someone else. The topic of Devoin came up again earlier today, and Briana further expressed her frustration over the recent incident. 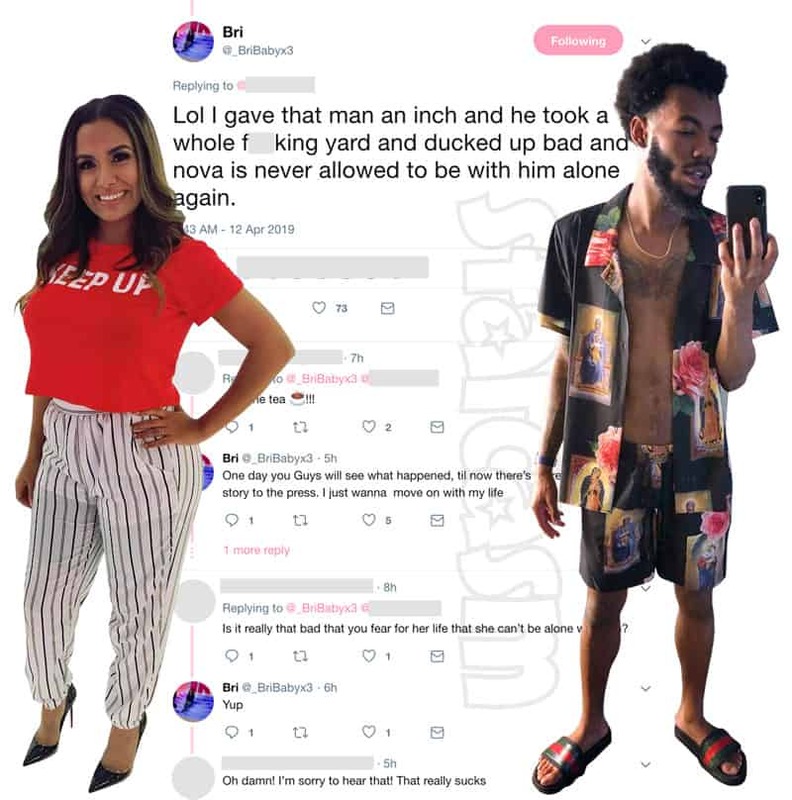 “Lol I gave that man an inch and he took a whole f**king yard and ducked up bad and Nova is never allowed to be with him alone again,” she tweeted. Another Twitter user questioned whether or not the situation was as serious as Briana was making it sound. “Is it really that bad that you fear for her life that she can’t be alone with him?” she asked. “Yup,” Briana replied. When Briana mentioned that we will see what happened “one day,” she may have been referring to the day that the Teen Mom 2 Reunion airs. A reddit user who was in attendance at the taping in New York City over the weekend revealed earlier this week that Briana’s segment was in part about her being upset with Devoin. “Bri is p*ssed at Devoin right now because of something that happened last week, but Devoin owned up to it and the crowd loved him,” u/mariasangria87 spilled. I must admit, I was wondering what in the world Devoin could have done to merit a response like that from Briana. Having some drinks while at a pool with Nova DEFINITELY fits the bill! Especially if Nova can’t swim! Was Jenelle Evans’ current trip to Puerto Rico supposed to be a destination wedding with Nathan?